Hopefully Santa has plans to leave you a shiny new iPad under the tree this year. It’s so exciting to open that new packaging. 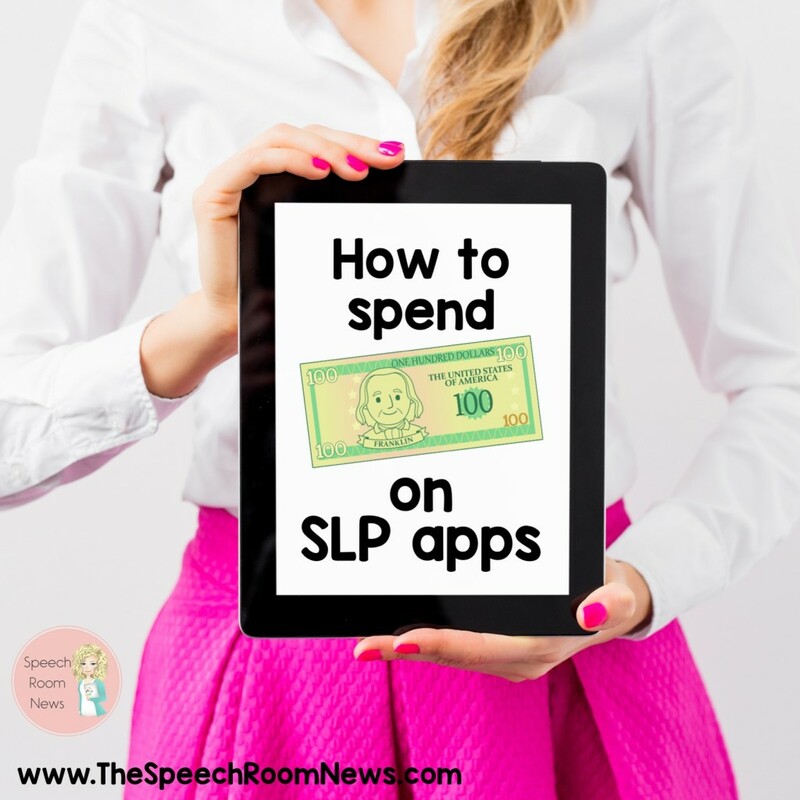 After you download the Kindle app, Candy Crush, and some movies you might be ready to add some speech therapy apps. I get requests all the time for my favorite apps. I wanted to make you a list of the first apps I would add to a brand new iPad. I gave myself an imaginary budget of $100 and narrowed it down to some essentials in different areas. The title of this post is “how to spend $100” but I know it’s really EASY to spend $100. It’s harder to figure out how to spend that amount and have an iPad full of really high quality apps that will make the iPad a valuable tool for therapy. This is the elementary edition of this list! The prices listed reflect the current price at the time of publication. 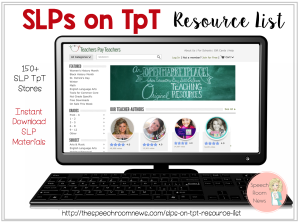 You can download my list from my TpT shop! You can of course share the app list but make sure you attribute credit back to Speech Room News! Would you like to see another app list? What do you need apps for? This is great! I can’t wait to look into more of these. 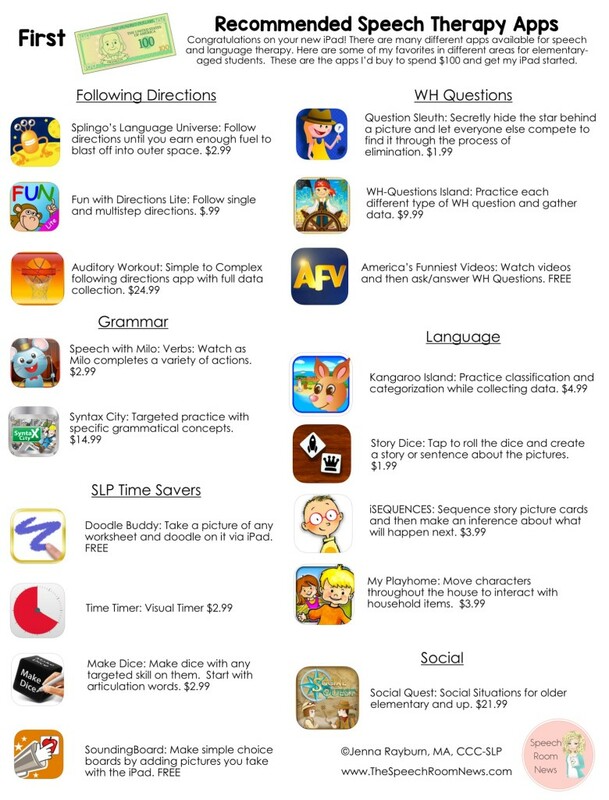 Do you have a similar list for preschool kiddos or do you not do as much with apps for that age? Thanks! This a great! Thank you! 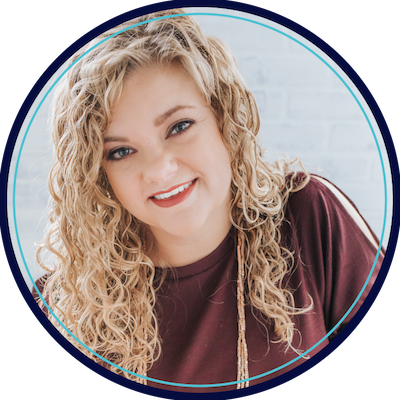 Do you have a similar list for preschool kiddos or do you do less with apps with this age? Thanks so much! 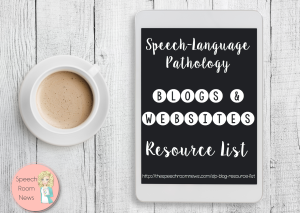 They also have specific lists for Speech and Language, AAC, and Special Needs apps. I didn’t know they had an America’s Funniest Home videos app! I use them all the time on youtube!! Thanks for all the recommendations. I use the Wonderkind Toddler’s Seek & Find apps a ton with my preschool kids. They run $2.99 each but you can also purchase bundle packages. The boys love the firefighters & police version. They are simple apps where the student touches a picture and the picture moves (i.e. a dragon breathes fire and flies away). I use them for all areas of Language and Articulation (i.e. grammar, following directions, apraxia, phono, requesting). Check them out! Thanks for your great posts, Jenna! So do I personally have to pay $100 for the app it Self? Since this blog was posted several years ago would you have an update to this list?